Consumer expectations of retail continue to change. 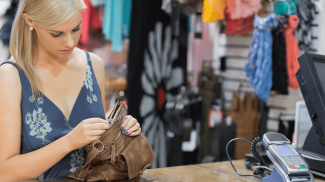 How can your retail store stay one step ahead of what customers want? A new Euclid study surveyed 1,500 U.S. consumers about their shopping habits to better understand just what it will take. The Store of the Past Meets the Shopper of the Future: Can retailers adapt to modern consumer expectations? polled millennial, Generation X and baby boomer consumers and found three significant emerging trends. Newer concepts such as monthly subscription boxes and pop-up shops are being embraced. Consumers who are more open to new experiences are most likely to show interest in these trends. Half of consumers who subscribe to monthly subscription boxes say they’d likely check out a pop-up shop. Among consumers who shop online at least once a week, 38% say they’d likely check out a pop-up. And 29% of shoppers who prefer traditional brick-and-mortar shopping say they likely would check out a pop-up. The report identifies the pop-up shop concept, in particular, as a “rising star.” Why are pop-ups so popular? Fear of missing out (FOMO) prompts shoppers to hurry into the pop-up shop before it’s gone. Pop-up shops offer new experiences, particularly important for younger consumers who seek entertainment from shopping. There are several ways to approach the pop-up concept. 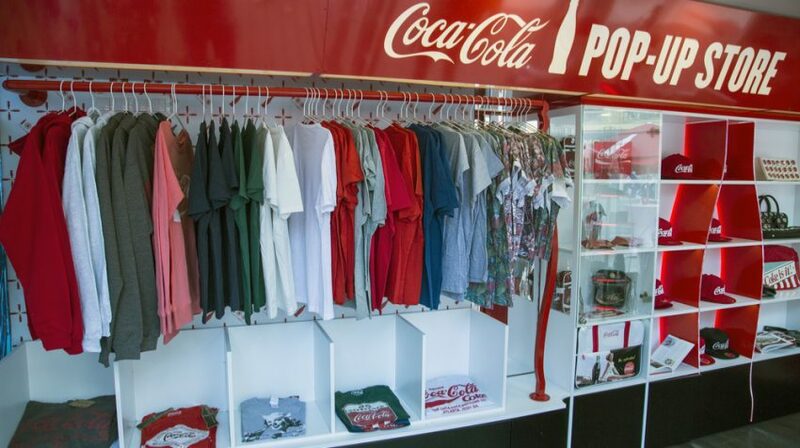 You can hold your own pop-up shop in a novel location, invite a complementary business to do a pop-up shop in your store, or have a special pop-up in your store spotlighting one of your most popular brands. More than half (53%) of baby boomers and 40% of Generation X consumers say an ad featuring a specific item they want would get them to make a trip to a physical store. By contrast, less than one-third of millennials say the same. Not only are millennials unmoved by advertising, they’re irritated by over-emailing. Both Generation X and baby boomer consumers say getting too many emails from retailers is a major turnoff, and they’re likely to unsubscribe. Millennials don’t like getting tons of emails either — but instead of unsubscribing, they’ll just ignore you. What do millennials want? Things like ease of returns and exchanges, availability of inventory, and fast checkout are “baseline” expectations for this generation. While they do expect this type of good service, it’s not a differentiator like it is for Generation X and baby boomer customers. The competition between online and off-line retailers is subsiding. Instead, the shoppers surveyed see value in both kinds of shopping. That’s good news for e-commerce companies, brick-and-mortar retailers, and especially for companies that sell via both channels. Better curation of products. Consumers want to see products that meet their specific needs. You can try grouping your products by target customer, purpose, price and more. If you sell online, make sure your search and filtering features are robust enough to help shoppers quickly find what they want. Create curated lists of top products for convenient shopping. Basically, do the work of categorizing and weeding out products so your customers don’t have to. Innovative use of technology. Millennials, in particular, want retailers to use technology to help them learn about relevant products. For example, voice-activated smart assistants such as Amazon’s Alexa and Google Home will likely become more embedded in the shopping experience. More than two-thirds of millennials already feel comfortable using this technology, compared to just 30% of baby boomers. A frictionless shopping experience. For millennials, frictionless means more than just getting in and out of the store. It means integrating both online and off-line marketing, advertising and shopping channels for a seamless experience. For example, 40% of respondents would like to get a mobile discount code they could use in a store. The shopper of the future is equally comfortable buying from you on their phone, online, or in person. Are you ready to serve them in all of these channels?